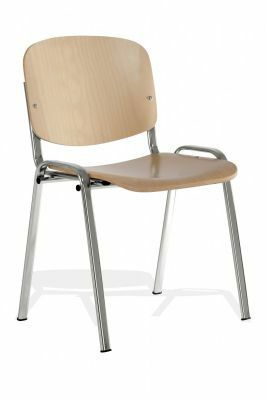 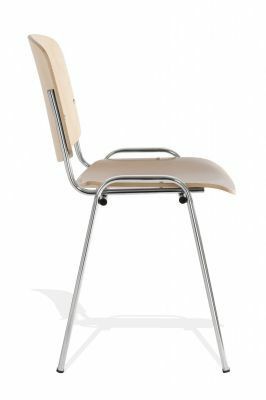 A classic chair that is commonplace in schools and the education sector. 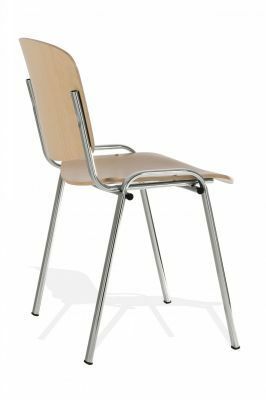 These wooden chairs have a beech seat and back and have a durable chrome frame. 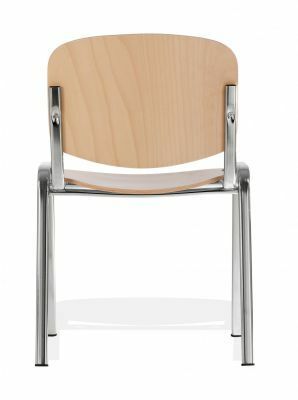 Easy clean, these chairs are available on a free UK mainland delivery service.